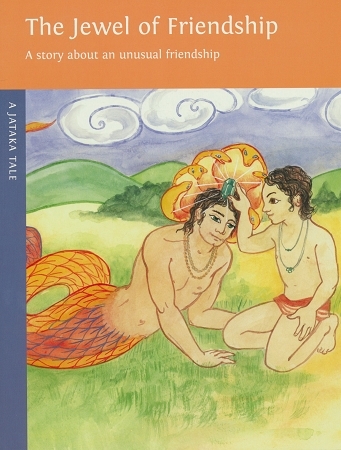 A boy befriends a naga (or snake), disguised as a young man of about the same age. When the naga reveals his true snake-like form, the boy rejects him out of fear. Only when he misses his special companion, does he learn the meaning of friendship.